The best West Ham United vs Southampton tickets online are available on 1st4Footballtickets.com. The Premier League is considered to be the best league in the world. It’s a dream for every football fan to visit a match in this exciting competition. 1st4FootballTickets makes your dream reality with tickets for West Ham United home matches. We have several West Ham United vs Southampton tickets for sale. The last Premier League match these teams played against each other in 2016-2017 this match ended up in a 0-3 victory for Southampton. 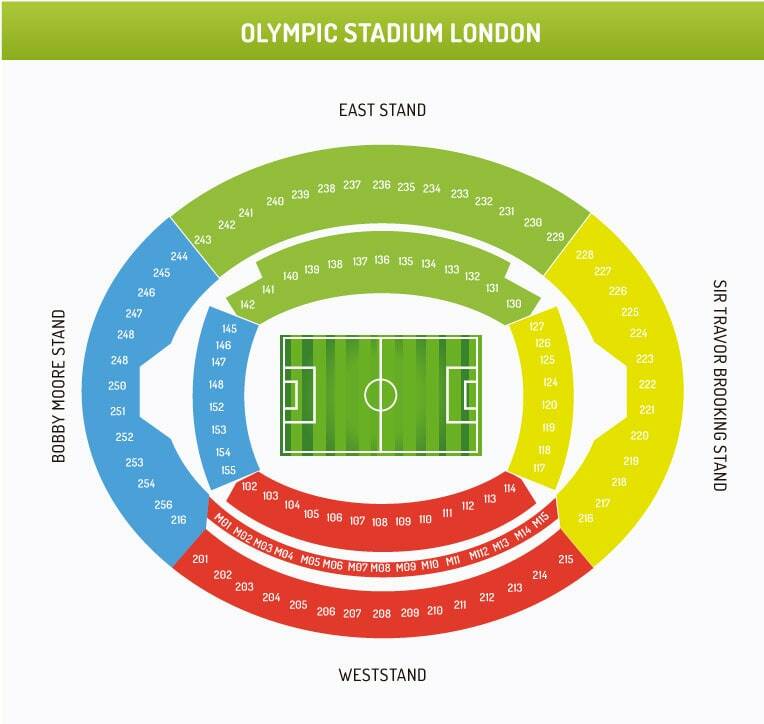 Watch this match at Olympic Stadium London to see how these teams perform this year. With your West Ham United vs Southampton tickets you can watch this match in the most exciting football competition live in action.